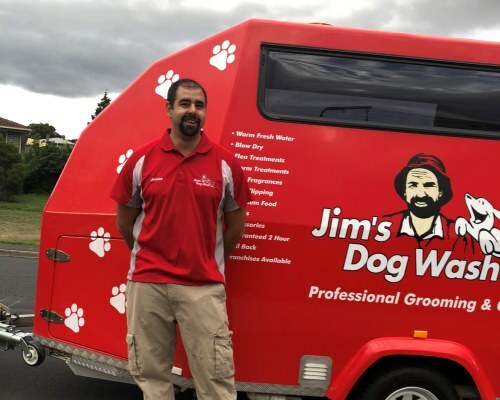 Hi Hobart, My name is Jessie and I have been a dog lover my entire life. I even have two fur kids of my own, Kip the Kelpie and Peppa the Bull Terrier. So it only made sense for me to turn my love of dogs into my day job! Apart from the wash and groom service I also carry a range of healthy homemade treats. I hope I get the chance to meet your dogs, so feel free to contact me to discuss your dogs needs.